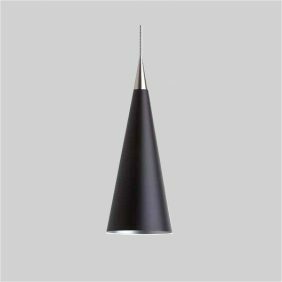 Cone interior pendant. 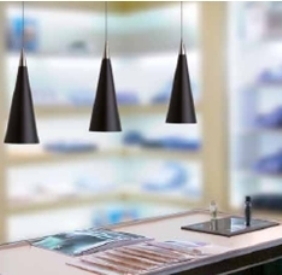 A cone shaped pendant that can be suspended from a track system of fixed to the ceiling. 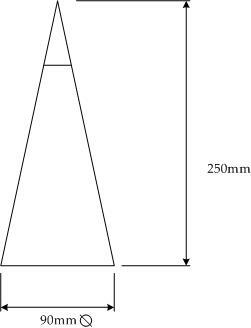 Suitable for various pendant application and ideal over work surfaces.